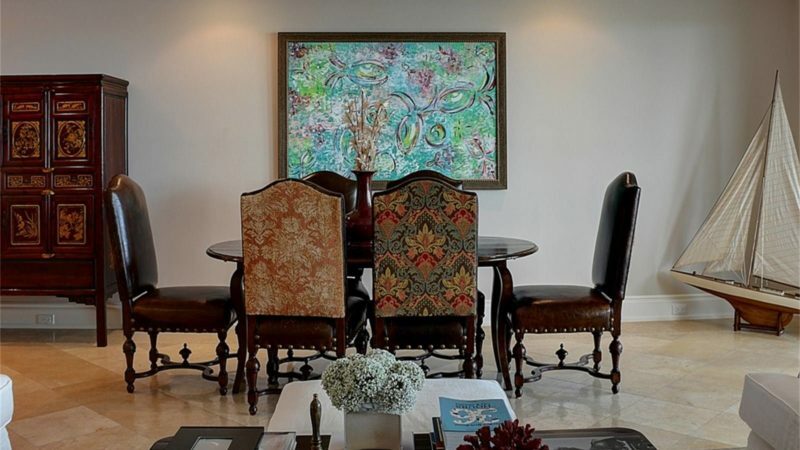 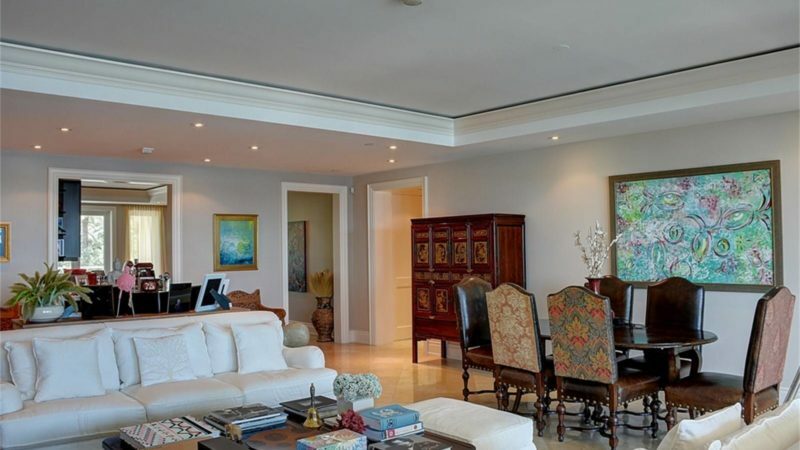 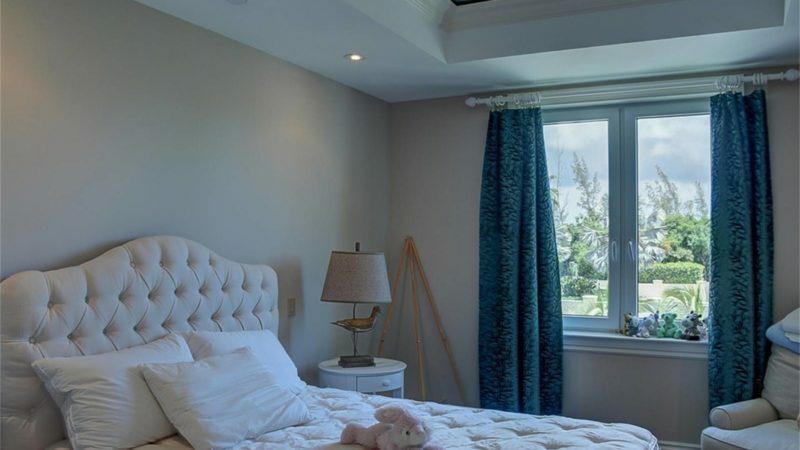 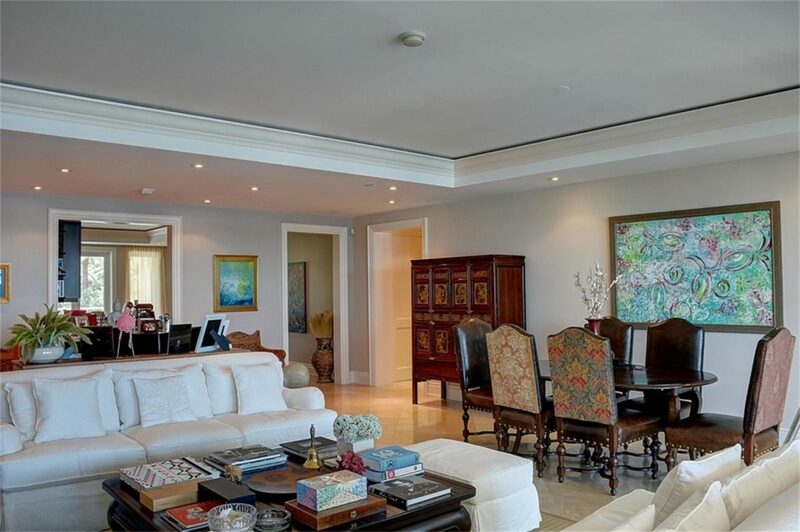 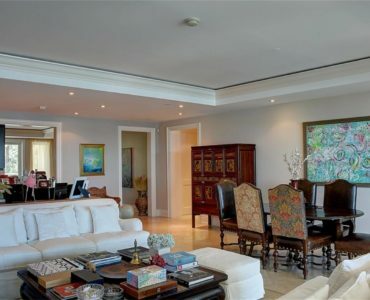 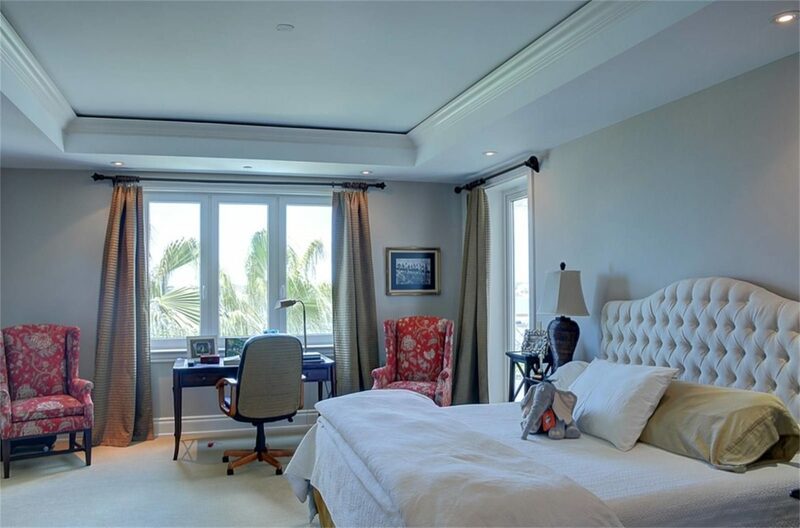 This spacious 3 bedroom apartment at the Ocean Club Residences is one of the few in the building that features a bonus room that can double as a 4th bedroom. 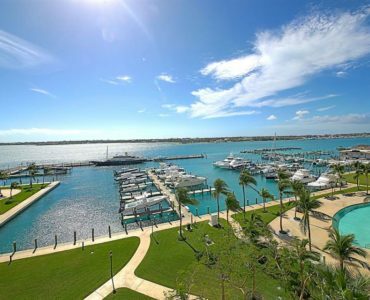 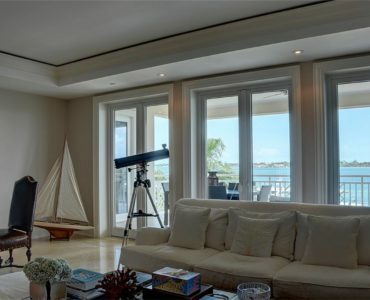 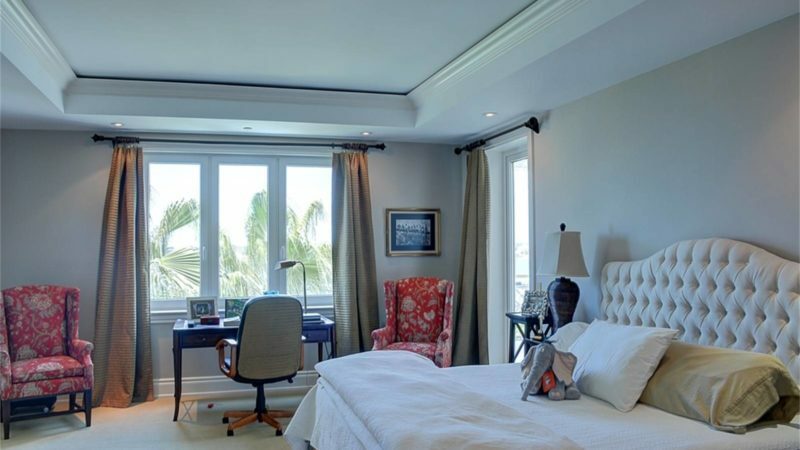 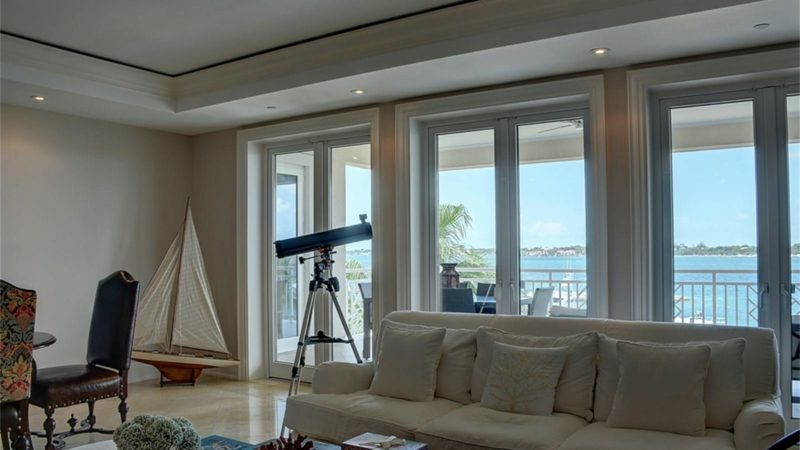 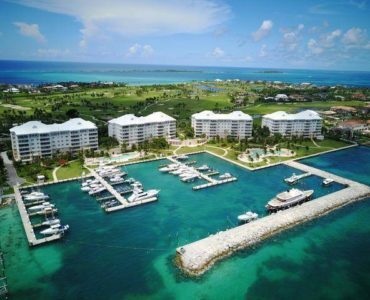 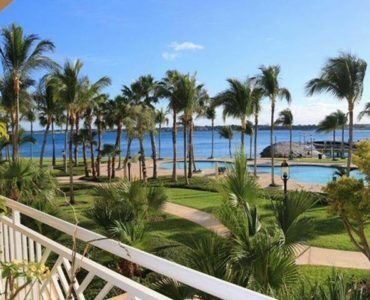 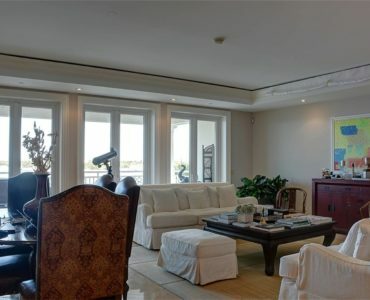 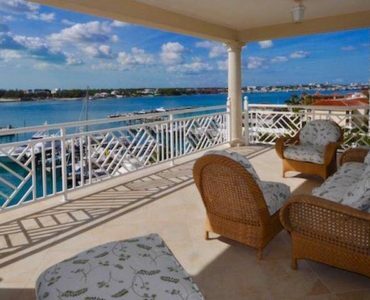 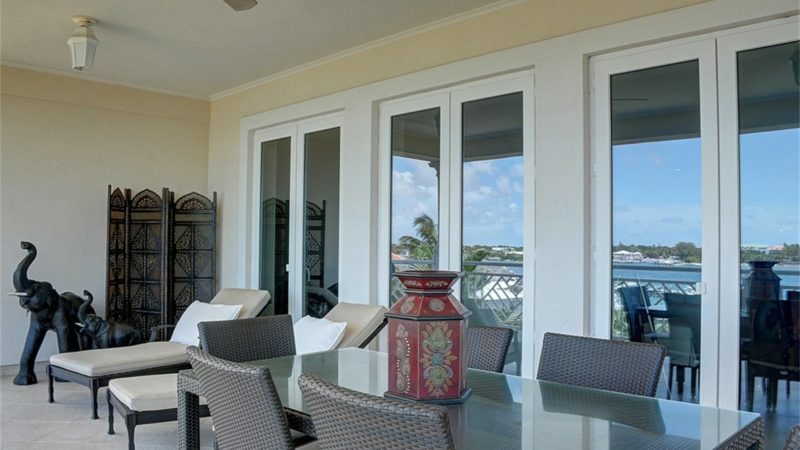 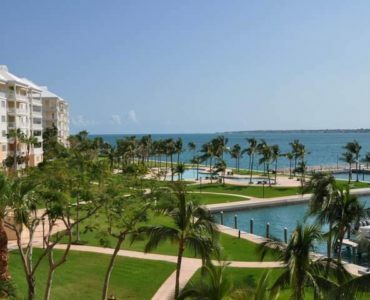 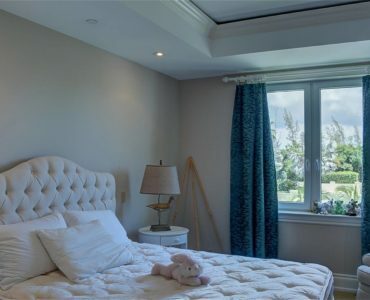 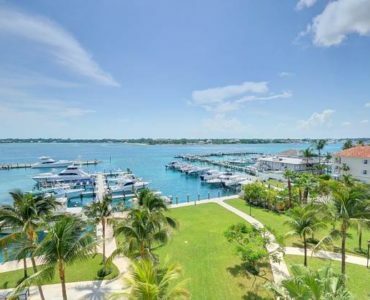 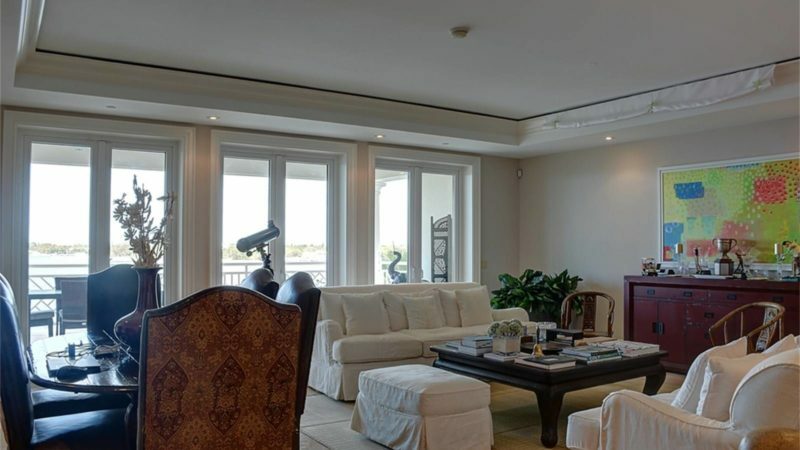 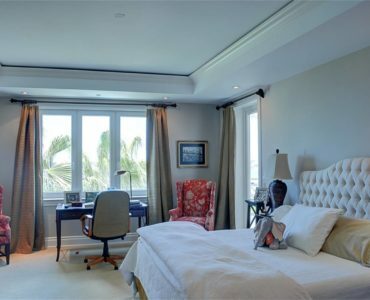 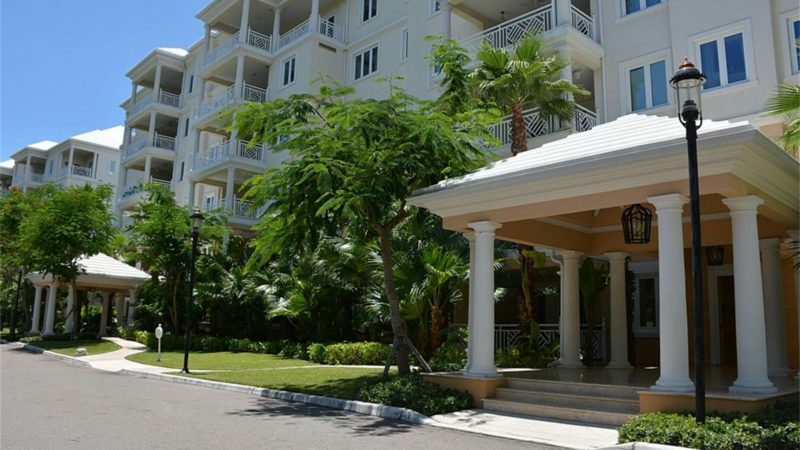 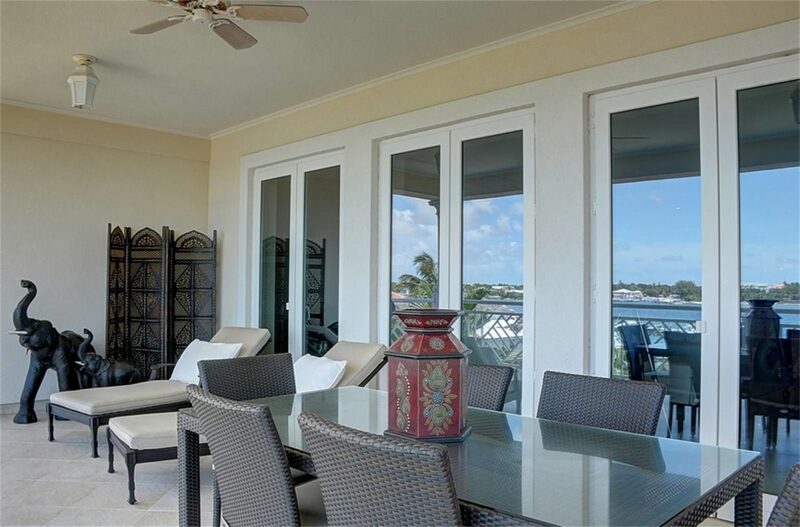 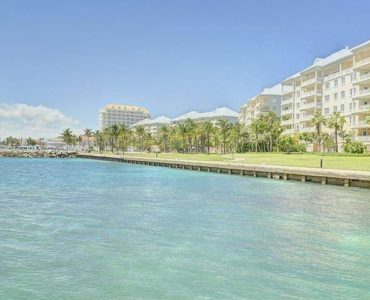 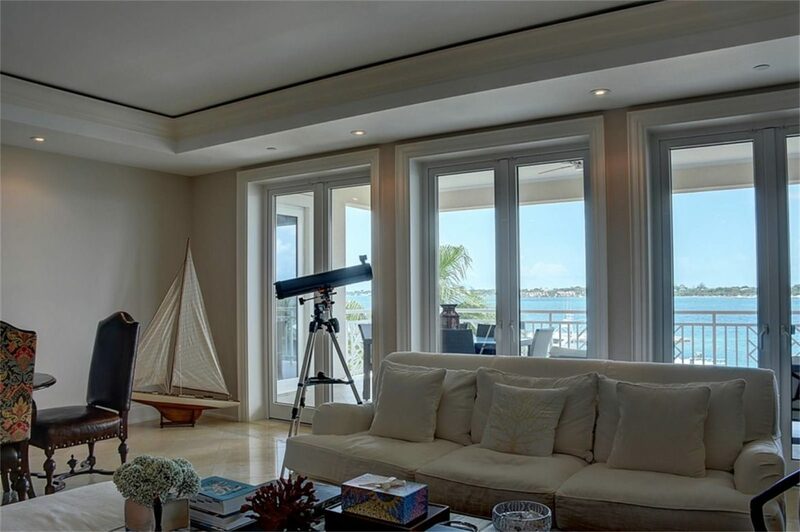 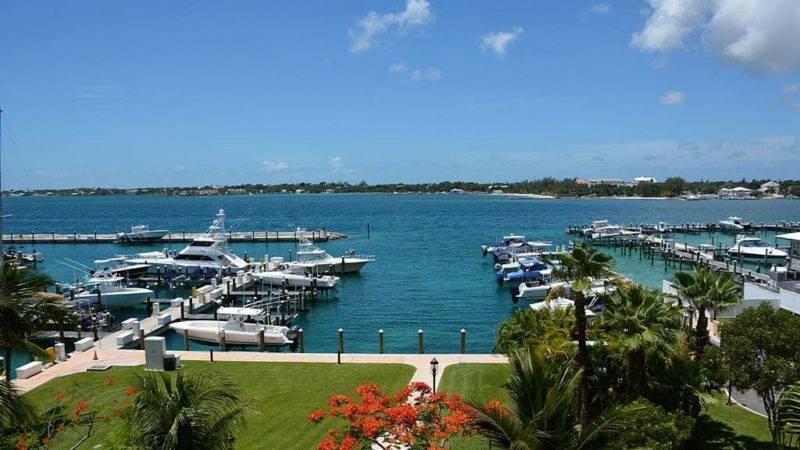 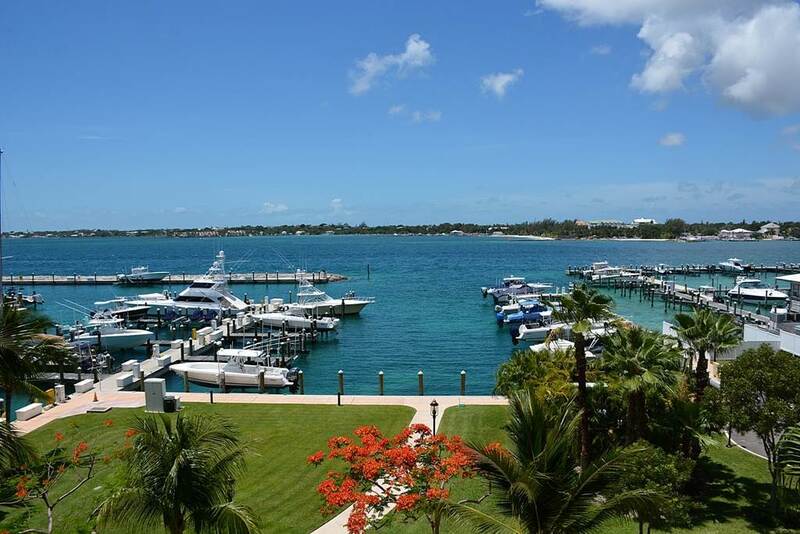 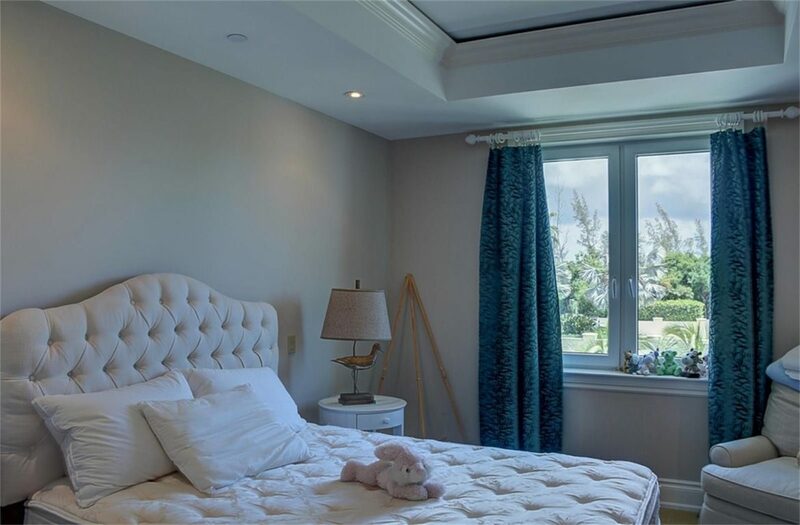 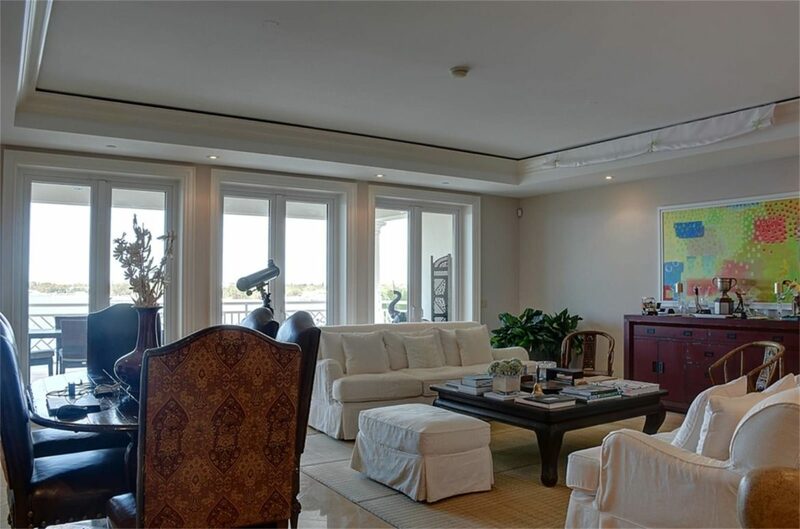 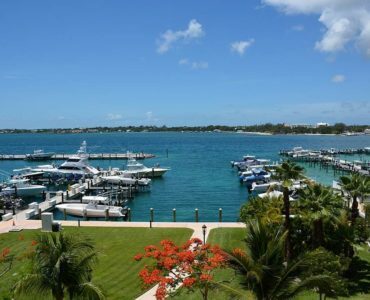 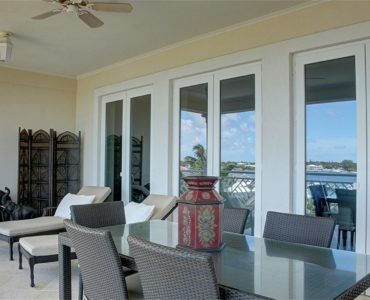 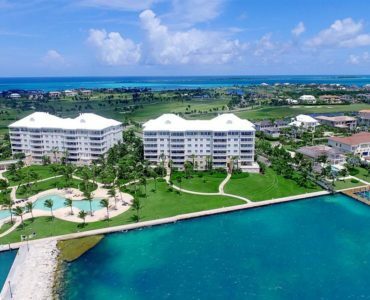 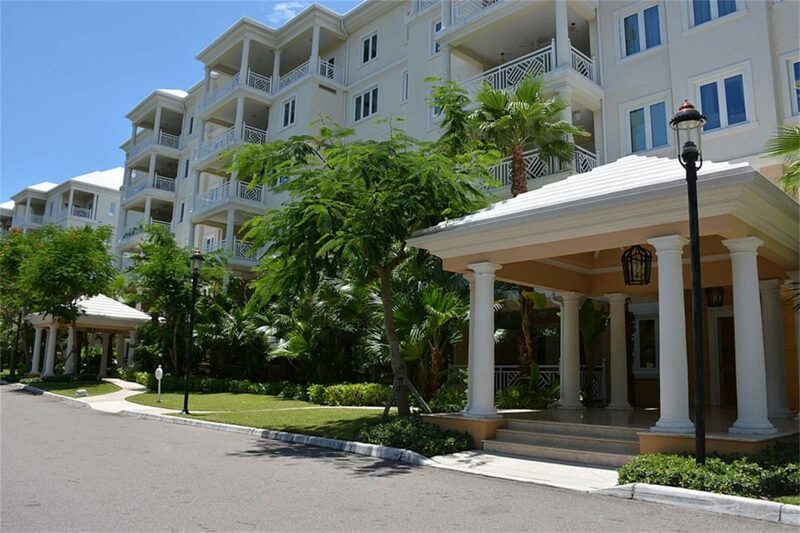 Perfect for those wanting the convenience of condo living without sacrificing too much space, Unit D3.3 is perched on the 3rd floor of the Dunmore building, overlooking the pools, private marina and Nassau Harbour. 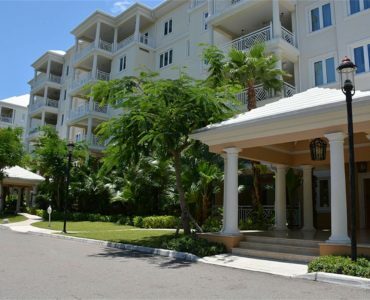 Residents at the Ocean Club Residences enjoy a world of amenities including a private beach club on world famous Cabbage Beach, golf privileges at the 18-hole Tom Weiskopf course and VIP access to all the facilities at the Atlantis Resort including the waterpark, theatre, nightclub and more. 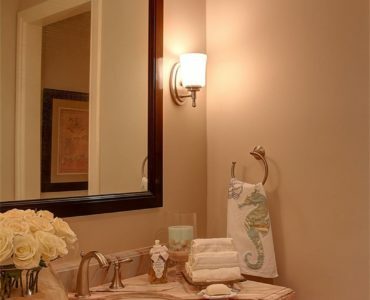 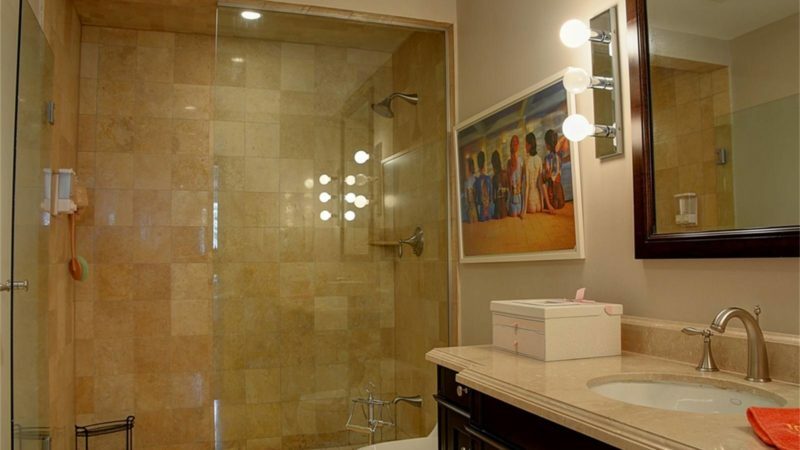 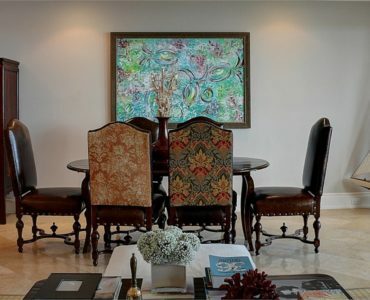 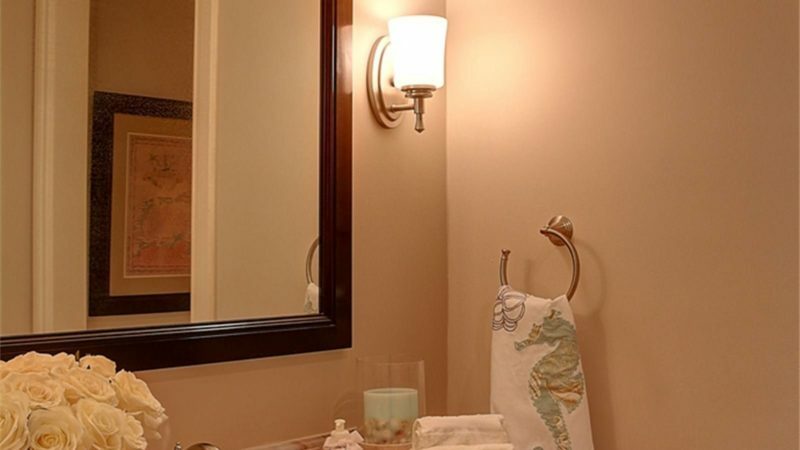 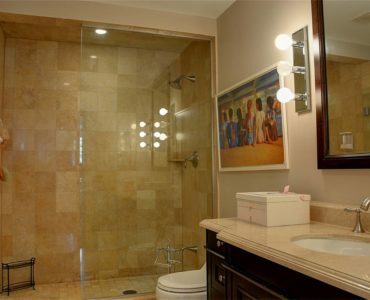 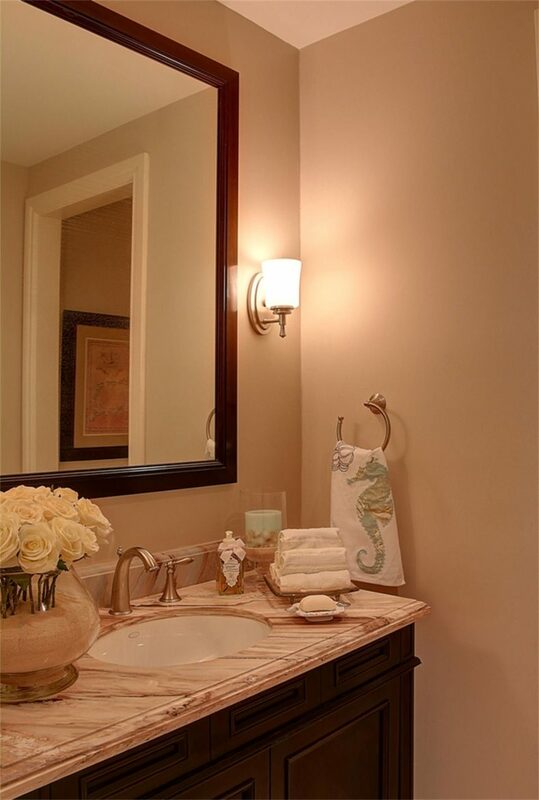 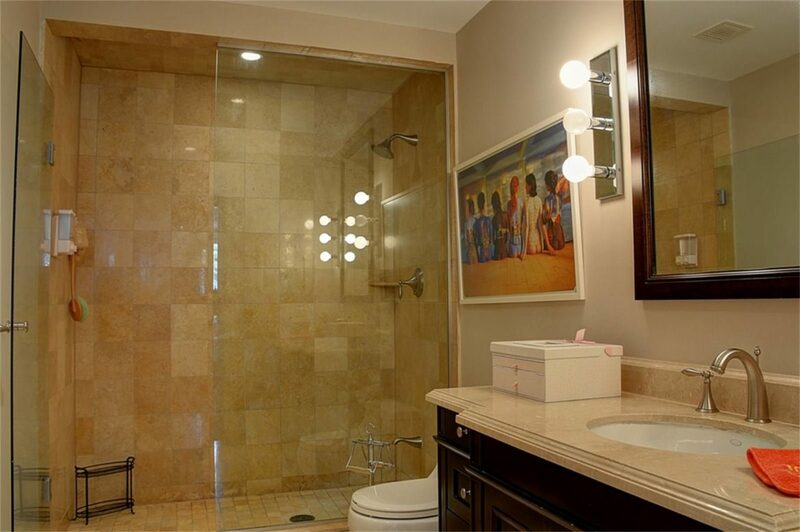 Call today to tour this delightful apartment.